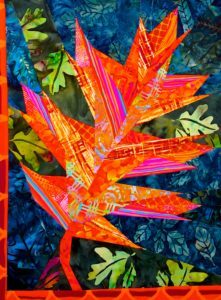 New Maple Leaf and Oak Leaf Patterns! 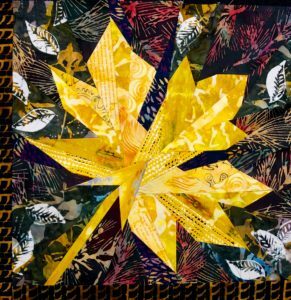 Quilters have an enduring appreciation for the simple elegance of leaves. I’m fascinated by the amazing varieties of leaf shapes — from simple curves to complex forms. To honor this bit of nature that surrounds us, I’ve begun a new pattern series, “Foliage”. My first patterns draw on trees that are indigenous to the Pacific Northwest, but have varieties common throughout North American.